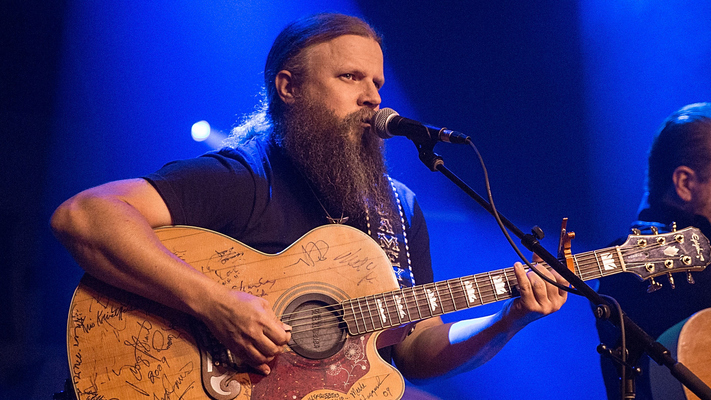 Jamey Johnson was born in Enterprise, Alabama and raised in Montgomery, Alabama. He attended Jefferson Davis High School and went on to Jacksonville State University. At school, he was a member of Sigma Nu Fraternity and the school marching band. After 2 years at school though, young Johnson dropped out to serve in the United States Marine Corps. He served for 8 years and began singing and playing original songs during his down time. After his time in the Marines, Johnson moved to Nashville and began playing music in local bars. During his first 5 years in Nashville, Johnson sang on a demo tape with Gretchen Wilson and wrote for many big named country artists. By 2005, Johnson signed with BNA Records and released his first single ‘The Dollar’ the following year. The song peaked at #15 on the Billboard Hot Country Songs chart and put the artists name on the map. Unfortunately, the second single did not perform well and Johnson was dropped from the label. 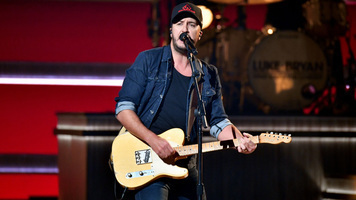 The singer-songwriter took time to perfect his writing abilities and wrote for other artists including George Strait. 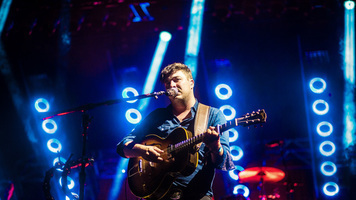 By 2008, Johnson had signed a new record deal and began releasing his own music. 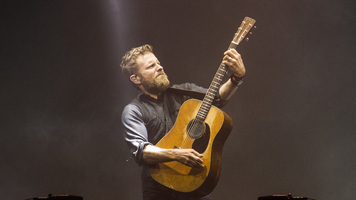 Today, Johnson is known for his songs ‘In Color’ and ‘The High Cost Of Living’. 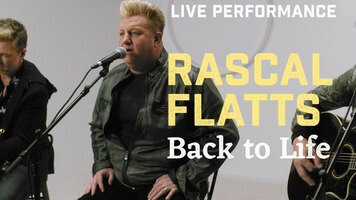 Johnson has won 2 CMA Awards, an Academy of Country Music Award, and has been nominated for multiple GRAMMY Awards.